An easy holiday candy recipe stuffed with peanut butter filling and swirls of strawberry jelly. 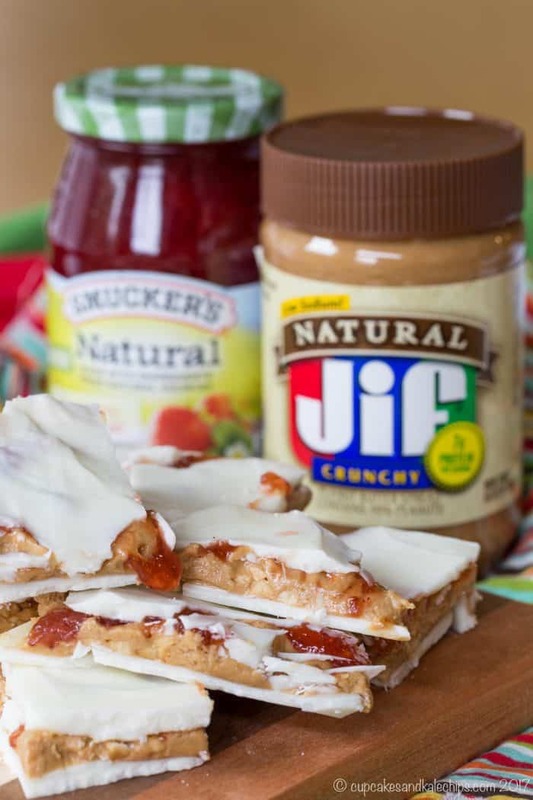 Everyone will love this treat with their favorite combo of PB&J. 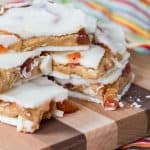 White chocolate bark stuffed with a thick layer of peanut butter and swirls of strawberry jelly are a fun and delicious way to add everyone’s favorite pairing of PB&J to an easy holiday candy recipe that’s perfect for sharing. Spread a little love and joy this holiday season by giving the gift of a homemade treat like Peanut Butter and Jelly White Chocolate Bark. Disclaimer: This post has been sponsored by The J.M. Smucker Company. I received product and compensation, but all opinions are my own. 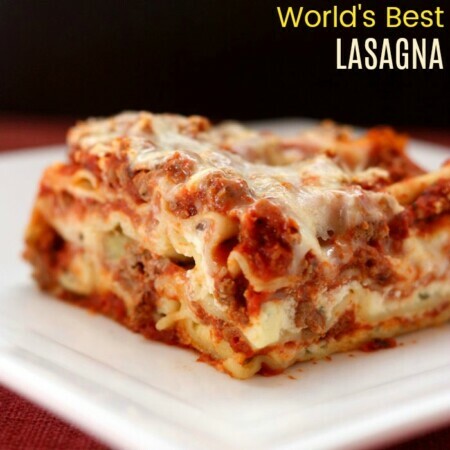 Everybody needs easy recipes for special treats to make and share during the holiday season. 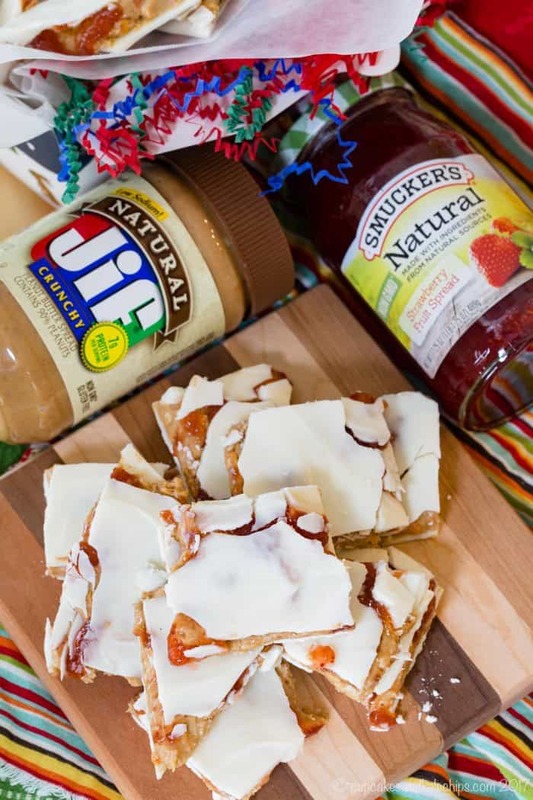 This easy chocolate bark recipe with the fresh-roasted peanut taste of Jif® Natural with a bit of sweetness from Smucker’s® Natural Strawberry Fruit Spread will bring a smile to everyone’s face. It wasn’t even Halloween when the first holiday toy catalogs started arriving. My boys have already been poring over the pages, circling anything and everything that strikes their fancy. And while this may seem like a not-so-subtle hint that it’s time for Santa Claus to get back in action, it actually reminds this mama that it’s always important to spend a little time making the kids think about the other things we need to focus on, especially at this time of year – our family, those in need, and everyone who helps make this world a better and safer place. 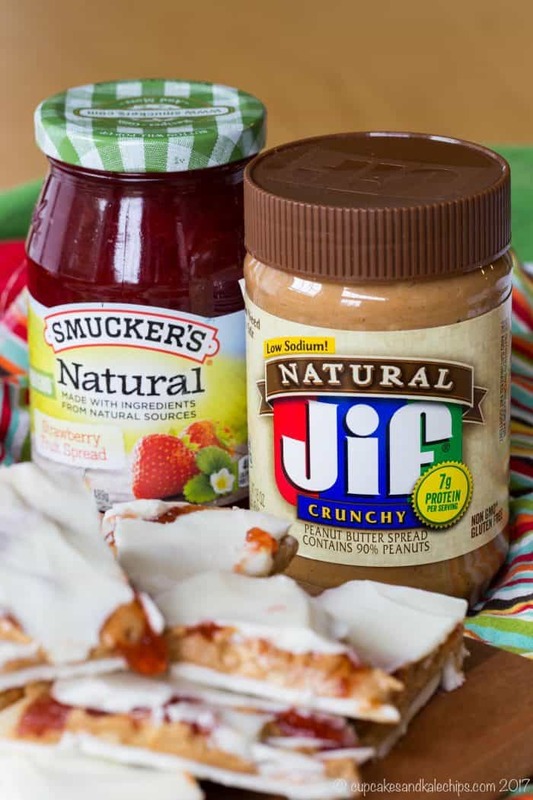 Since PB&J is synonymous with comfort and love, Jif and Smucker’s is helping me do all of those things. When the days get even busier than usual, I know that I always have jars of our favorite peanut butter and jelly in the pantry so I can send my kids to school with a simple sign of my love in a lunch I can feel good about giving them. Plus, when we are at the grocery store stocking our pantry with Jif and Smucker’s, we’ll be sure to pick up some extras for my son’s food drive for scouts, as well as when our church collects food to fill the food banks for the holidays and all winter long. It’s a simple act that can go a long way by spreading a little love in the community. 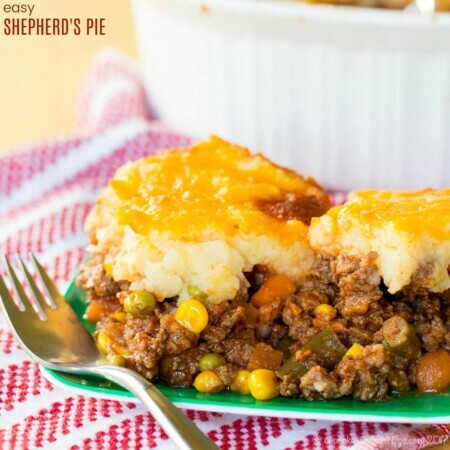 And of course I’m going to get my kids in the kitchen with me so we can spend time together and make some sweet treats to share with family, friends, and other special people in the community using our favorite comfort food combo…. Over at lovepbj.com, you can find recipes for holiday sweets and treats, like Peanut Butter and Jelly Fudge and Peanut Butter and Jelly Sandwich Cookies, which make perfect gifts for giving. 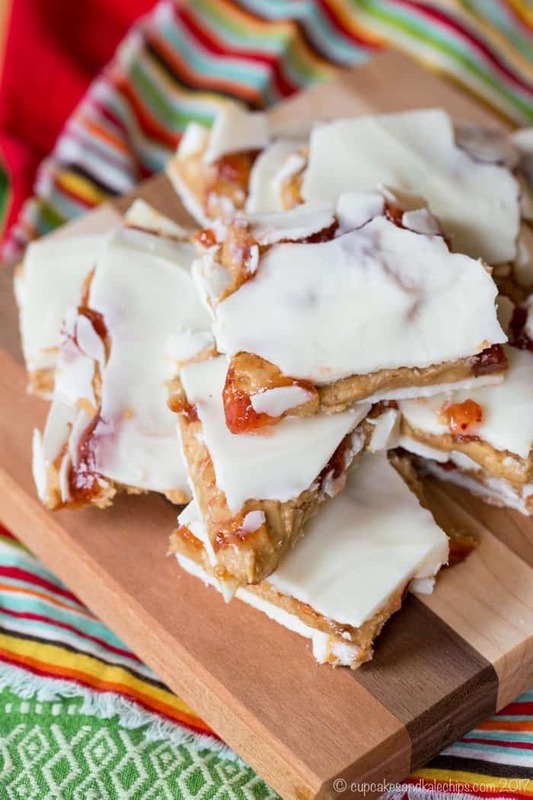 Or you can make this Peanut Butter and Jelly White Chocolate Bark recipe! A layer of white chocolate is spread on a lined baking sheet. Then it’s topped with a thick peanut butter filling much like those classic Buckeye balls that are especially popular around the holidays. Swirls of jelly and another layer of white chocolate completes this sweet and gooey treat. 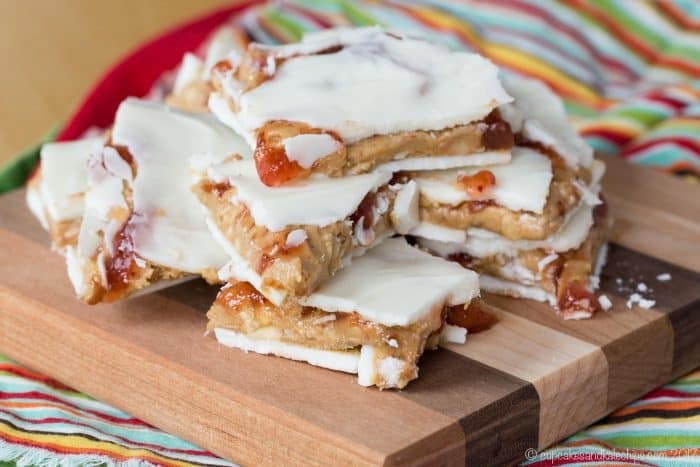 Things get a little messy when you break it apart and sink your teeth into a piece of this white chocolate bark, with the snap of chocolate on the outside and the smooth filling on the inside, but isn’t that part of the fun of enjoying PB&J? I had so much fun getting my kids involved in making this PB&J Chocolate Bark, and my little guy was especially thrilled when he heard this was a special gift for a few Washington, D.C. firefighters that are near and dear to our heart. This kiddo wants to be a firefighter like his soon-to-be-uncle, so he loved helping with a handmade gift created with the fresh-roasted peanut taste of Jif Natural and a touch of sweetness from Smucker’s Natural Strawberry Fruit Spread as a simple and delicious way to spread the love this holiday season. Make sure you spread your #PBJLove by following Jif on Facebook, Twitter, and Instagram, and Smucker’s on Facebook, Twitter, and Instagram. And be sure to visit lovepbj.com for even more recipes and ideas to spread love this holiday season! Line a baking sheet with wax paper or a silicone baking sheet. Place 12 oz. of the white chocolate in a heat proof bowl and melt over a pan of simmer water or in the microwave, stirring at 15-30 second intervals until melted and smooth (or melt according to package instructions). Pour the melted white chocolate onto the prepared baking sheet and using a small offset spatula, spread to about an inch and a half from the edge. 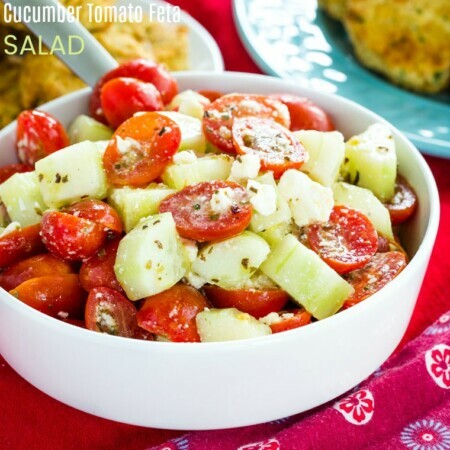 Place the pan in the refrigerator for 10-20 minutes, or until firm. While the chocolate is chilling, in a medium bowl, combine the powdered sugar, Jif Natural Peanut Butter, and Butter, and stir together with a spatula until well-combined, smooth, and fluffy. Remove the pan from the refrigerator, drop dollops of the peanut butter mixture of the chocolate, and carefully spread to near the edge of the chocolate. Drop the jelly by teaspoonful's over the peanut butter mixture, and, using a butter knife, swirl the jelly through the peanut butter, smoothing over slightly at the end. Melt the remaining white chocolate and drizzle over the top of the peanut butter and jelly, then use a small offset spatula to spread and cover completely, sealing the edges as much as possible. 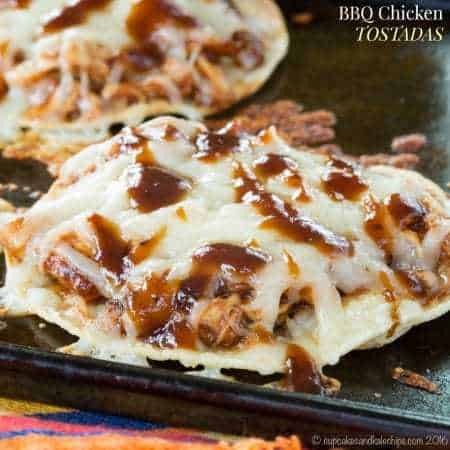 Return the pan to the refrigerator for 10-20 minutes, or until firm. Break bark apart, or cut into pieces with a knife.